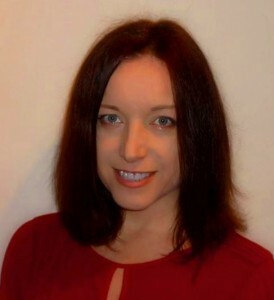 Where next for data impact: More than getting data to people? Victoria Moody, Director of Impact and Communications at the UK Data Service discusses some of the new international initiatives focused on the opportunity to evaluate, reconsider, enhance or reconstruct not only the data on which major decisions about solving global challenges are based but also the concepts which underpin those data and, most encouragingly, focusing on innovative and more inclusive approaches to do so. 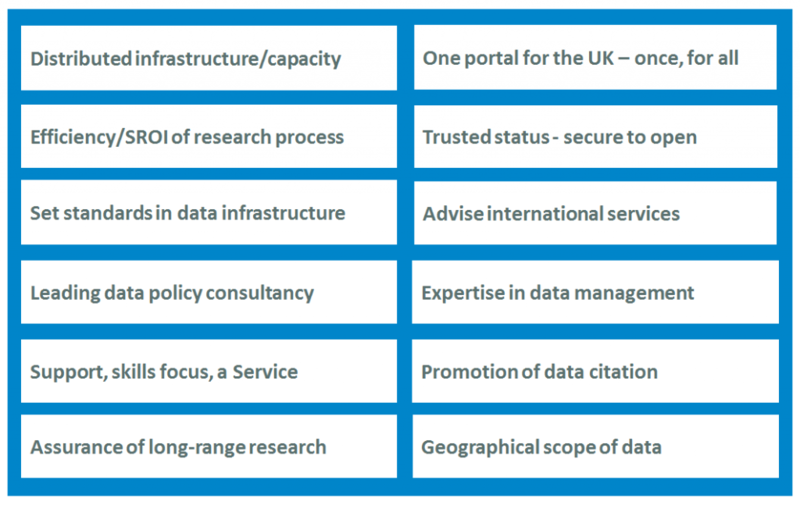 The UK Data Service provides access to the UK’s nationally and internationally significant social science data assets for research, teaching, skills development and policy-making. Data in the collection include many major UK government-sponsored surveys, cross-national surveys, longitudinal studies, UK census data, international aggregate data, business data, and qualitative data. The data are accessed and used by people across the world and are used in research and teaching in the higher education, policy, commercial and civil society sectors. We have placed a growing emphasis on the impact of both the use of data in research and teaching and in the impact of the UK Data Service as a whole. Described as a mandate accompanied by funding, the UK higher education sector has been required to understand its impact and do more of it. Impact at the UK Data Service is defined as the promotion of the re-use of data resources in the development of teaching, research and policy, which optimises systems, skills and services; increasing the contribution data infrastructure makes to the economy, society culture, public policy or services, health, the environment or quality of life. Because it’s public money and because it’s the right thing to do. Doing things right has been a function of getting data to people in infrastructure investments such as the constituent parts which now make up the UK Data Service for nearly 50 years. 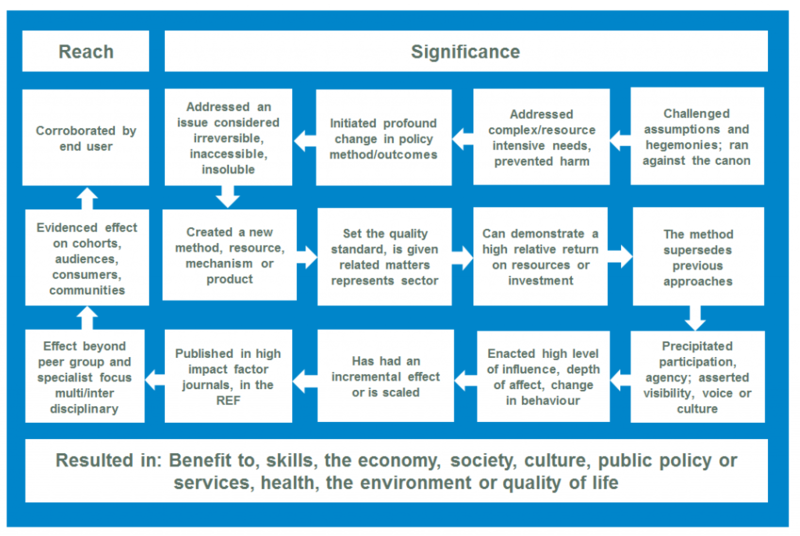 Discourses of quality, reproducibility, persistence and discoverability through good metadata have seen the establishment of standards which can potentially and in example, be traced through to their influence on the ‘datafication’ of the UK’s commercial and public services. We will hopefully see data as a mandated funded element of tracing the impact of research in future research assessment models. Health To tackle diseases, strengthen health systems and reach the worlds’ most vulnerable. Clean Energy To provide access to clean energy, including new technologies and the behavioural insights required for successful introduction to developing countries. Sustainable Agriculture To improve nutrition and food security, support technological innovation, and increase resilience to climate change. Conflict and humanitarian action New insights and approaches for preventing conflict and violence, build stability and strengthen humanitarian action. Foundations for Inclusive Growth To understand what works best for developing countries to build the foundations for economic development – macroeconomics, institutions, innovation and private sector growth, cities and infrastructure, education systems, jobs and skills. Other potential topics identified include: mass migration and refugee crises and resilient systems. The recently closed Foundation Awards element of the GCRF included a focus on population studies, sample/data collection and data integration. 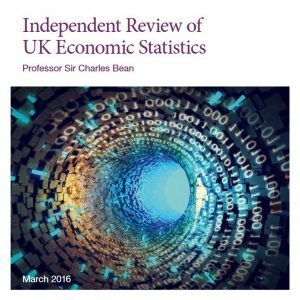 In the UK an independent review of UK economic statistics, led by Professor Sir Charles Bean of the London School of Economics suggests that if the digital economy was fully captured by official statistics it could add between one-third and two-thirds of a percent to the growth rate of the UK economy. To tackle this challenge a key recommendation is for ONS to set up a research centre and work with academics and businesses to find ways to better measure this economic activity. 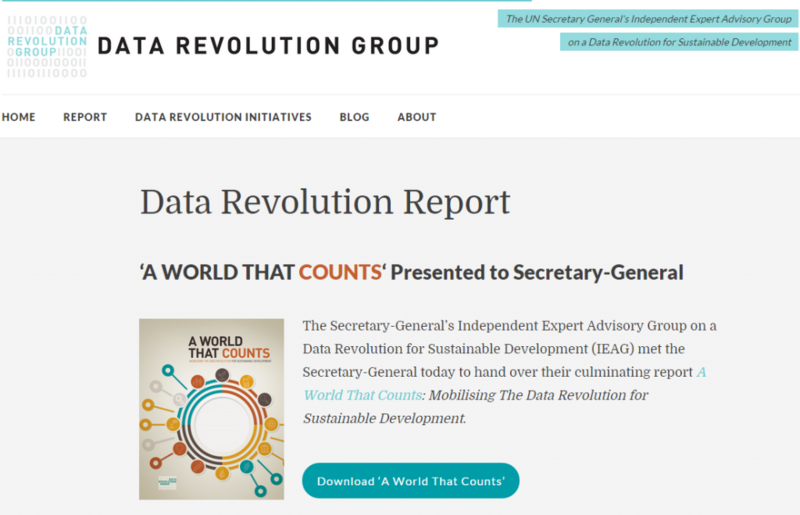 Each of the initiatives described focuses on the opportunity to evaluate, reconsider, enhance or reconstruct not only the data on which major decisions about solving global challenges are based, but also the concepts which underpin those data and, most encouragingly, focusing on innovative and more inclusive approaches to do so. As we move towards questioning the social construction of data and its associated discourses of decisions about collection, curation and quality, we have the opportunity to consider how data are collected and described and decisions about what data matters – and who and what, is represented by those decisions (and who makes them and how) as part of a new focus on data impact.